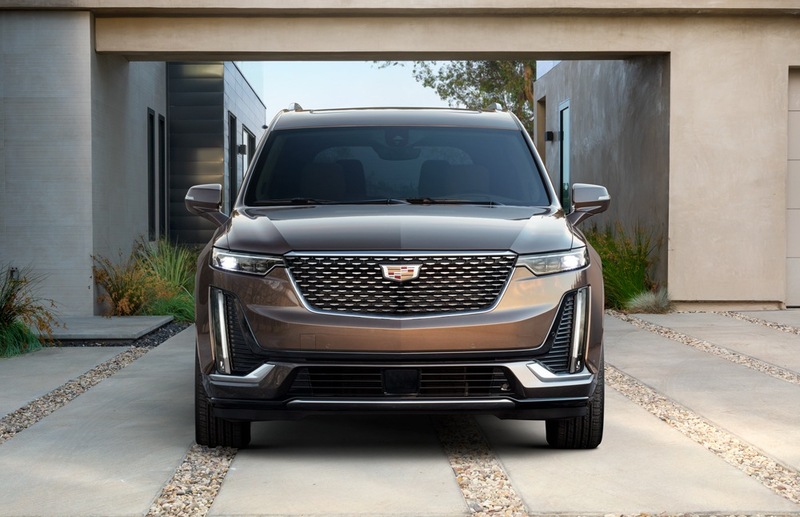 Come May 2019, Applewood Chevrolet Cadillac Buick GMC will bring the all-new 2020 Cadillac XT6 to Mississauga. 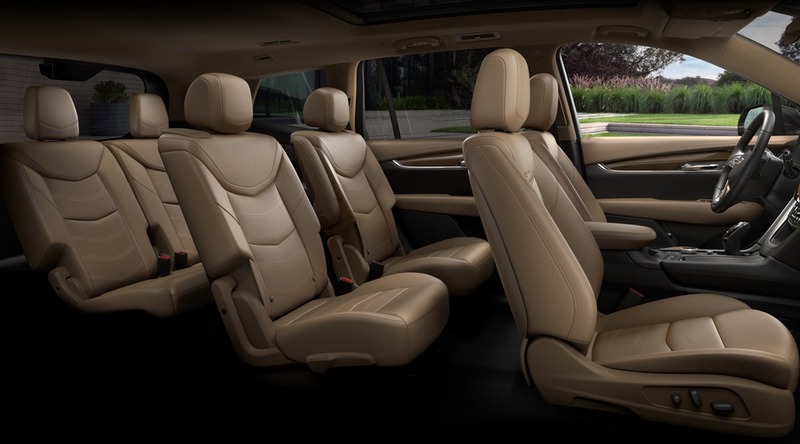 As Cadillac’s first 3-row crossover, the XT6 is built to give passengers an optimized experience with premium sound and technology features, class-leading interior spaciousness, and a distinctly stylish appearance. It will be the first Cadillac to house a 3.6L V6 engine that’s paired with a 9-speed automatic transmission for better performance. The Cadillac XT6 is available in two models: Premium Luxury and Sport. With its balanced proportions and sophisticated lighting features, the Cadillac XT6 redefines style. Both the Premium Luxury and Sports version of the Cadillac XT6 feature bold and confident Escala inspired designs. They are fitted with 20-inch wheels that are standard on all trims, each with a unique design. Both models also have a unique interior décor and a sleek aesthetic rear spoiler. The Cadillac XT6 is available in nine exterior colours. Available Night Vision feature to enhance safety in the dark etc. Radar, camera, and other sensor-based driver assistance and safety technologies. 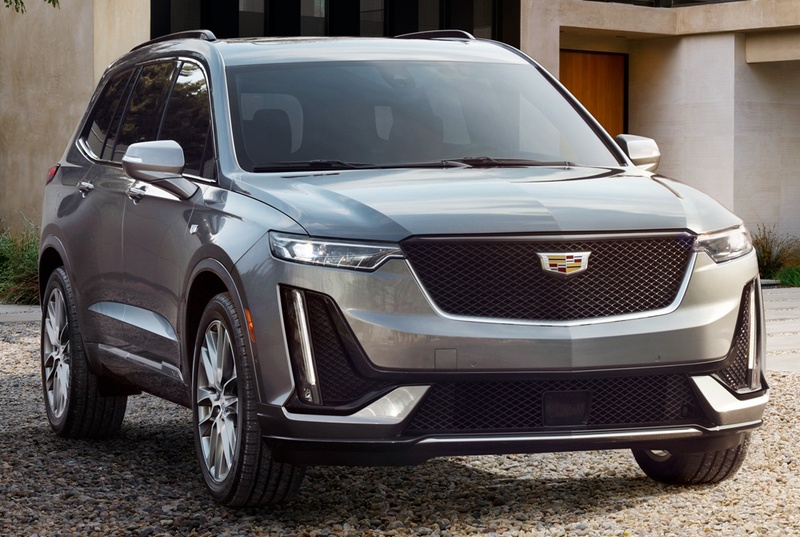 Reserve your 2020 Cadillac XT6 Today at Applewood Chevrolet Cadillac Buick GMC in Mississauga! If you’re looking at a three-row Cadillac that’s not as big as the Escalade, this new model could just be the perfect option for you. Be the first to drive the 2020 Cadillac XT6 in Mississauga, Brampton, Milton, Oakville, and the Greater Toronto area! 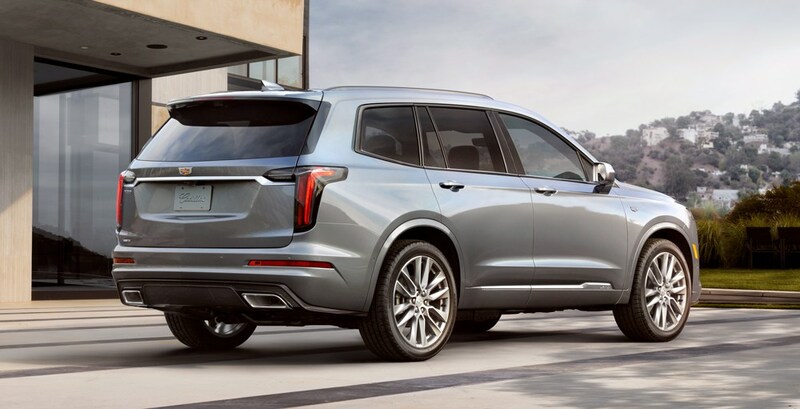 For more information on the Cadillac XT6, fill out our form below or call Applewood Chevrolet Cadillac Buick GMC to ask about booking a test drive or making a reservation on our first available inventory.